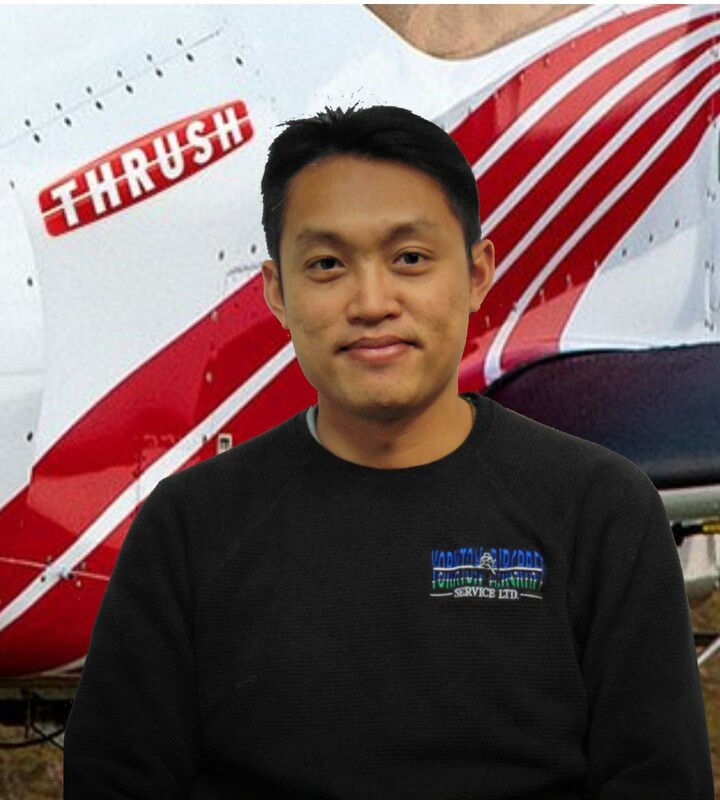 Meet our Aircraft Maintenance Engineer-Avionics, Kenny Wong. Kenny has been with YAS since July 2017, and has worked hard to help set up this new division. Kenny will also lead our GPS new technologies work and system troubleshooting. A fast learner and very professional, we are very happy to have him on our team. We are proud to provide you with following avionics services. Our Transponder Certifications are done as an on-wing certification. Please call the office (1-800-776-4656) to make an appointment. For us to be prepared to certify your transponder, we will inquire about your Part Number, Serial Number, and any information in regards to your previous certification. Your ELT will be performance tested and certified in accordance with Transport Canada Regulations (Chapter 571 Appendix G). Replacement of batteries, if required and/or upon request. Minor repairs in house, for major repairs we will send it out to the manufacturers on your behalf if requested. The following is a list of ELT models we currently certify.